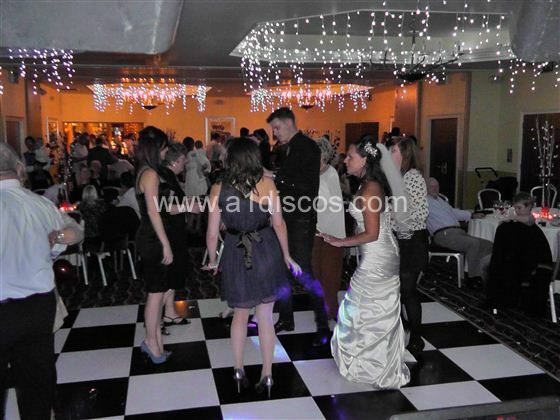 A1 Discos Ltd. work throughout Bedfordshire and have long been regarded “The Wedding Disco Specialists” in Bedfordshire, when it comes to the all-important choice of Wedding DJ Entertainment to round off your Big Day. 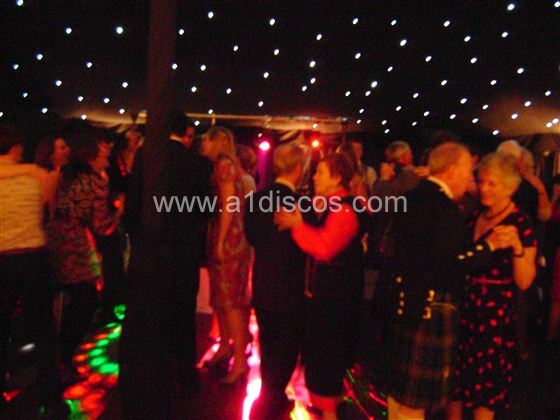 The Peace of Mind and security of dealing with a long established, ISO9001 certified company, with experience of having performed at many wedding venues throughout Bedfordshire. 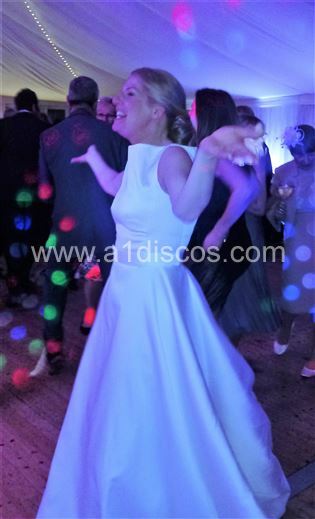 Many thanks to Steve our DJ for his professionalism and delivery at the wedding of our daughter and son-in-law at The Mansion House, Old Warden, Bedfordshire on 4th July 2015.Steve created a playlist derived from favourite songs from all our guests allowing everyone to enjoy a real variety of music during the evening. Thank you Steve for making the day a special one. 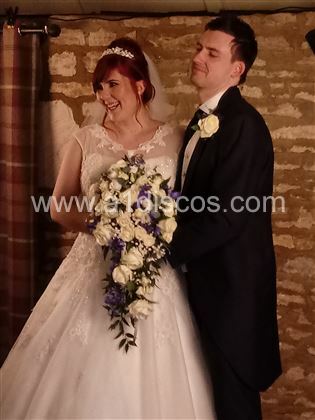 Husband & wife team Mark & Jacqui Hickman have owned & run Moreteyne manor for over sixteen years and with a wealth of experience have advised & organised hundreds of weddings. 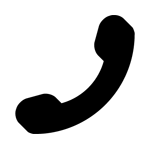 They offer you a friendly personalised service, will guide you through, from your first viewing to carriages at the end of your special day. 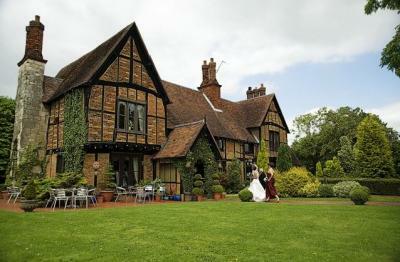 The Manor may be hired for exclusive use, subject to availability. 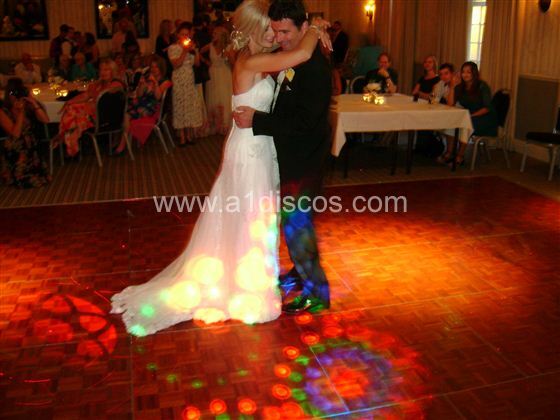 The beautiful island grounds are ideal for larger weddings of up to 100 seated covers. Our marquee comprises a solid carpeted floor with a central dance floor, draped with a cream champagne lining and a wrought iron chandelier. It has stunning views over the gardens. 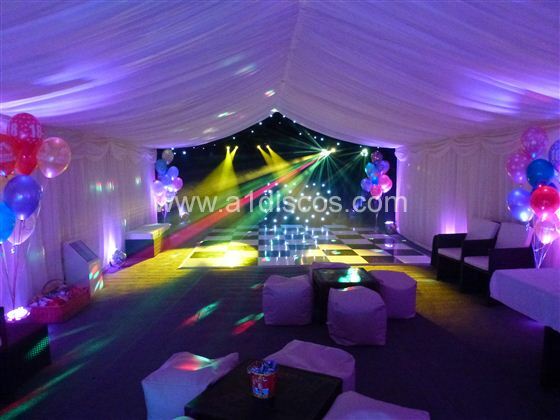 The marquee is available between the months of April to October. 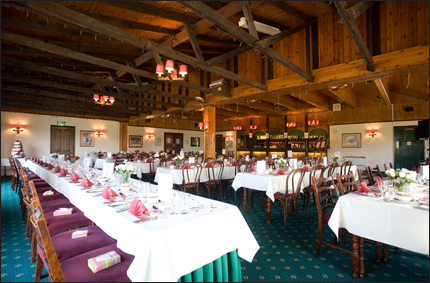 Tilsworth Golf Centre have been planning clients' Wedding Receptions for over fourteen years now and would be honoured to cater for your special Wedding Day. 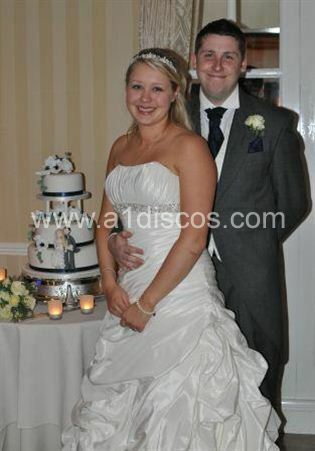 Their personal service will aim to suit your every need and make your Wedding Day as relaxed and stress-free as possible. Red Carpet on Arrival.